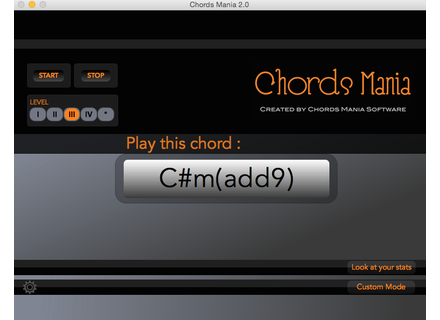 Chords Mania 2, Educative Software from Chords Mania. Chords Mania Software has released its piano chords learning software in version 2.0. Chords Mania is a sight-reading training program for chord symbols. With your MIDI keyboard, you can evaluate your ability to play a specific chord (in any position, inversion etc. ), and so highlight your gaps. 4 difficulty levels are included, from triads to the most complex chords (13th, 6/9 (#11), 9sus (b5)...). Version 2.0 brings a new "custom" mode to customize your working sessions, for to work on a specific chord progression, or some chords type (either in a specific order or randomly) . 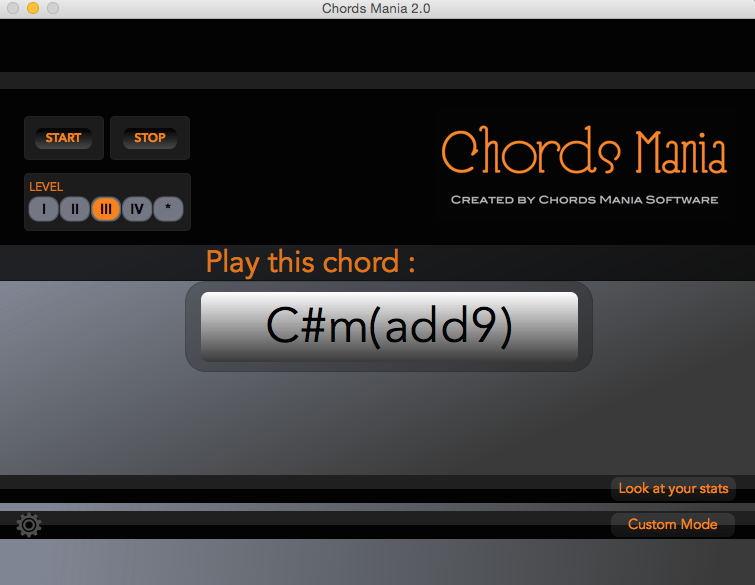 Chords Mania 2.0 is available for Mac OS X and Windows, it is currently at the special price of $9.90 instead of $14.90. More information at Chords Mania Software's website. Get the Speeldoos music box for €9 today only Today's offer from Sonokinetic's "12 days of Christmas" is the Kontakt virtual music box available for €9. Sonnox introduces Oxford Envolution Sonnox has released Oxford Envolution, a frequency-dependent envelope shaper with separate transient and sustain sections. Plugin Alliance offers special price on bx_limiter Today's door of the Plugin Alliance's Christmas calendar gives you the opportunity to get Brainworx's bx_limiter for $39.